Socket M is a processor, or central processing unit (CPU), socket that semiconductor manufacturer Intel Corporation introduced in 2006 for its CPUs installed on notebook personal computers (PCs). It is officially referred to as the mPGA478MT. Socket M is the immediate successor of Socket 479, which made its debut three years earlier. Although both sockets look similar, Socket 479 is named after the 479 pin holes that accommodate the processor, while Socket M has one less pin hole. Socket M, like other components of its ilk, is designed to mechanically and electrically connect the CPU with the PC's motherboard for the purpose of data transmission and physical stability. The dimensions of Intel's Socket M comprise a width of 1.42 inches (3.6 centimeters) and a length of 1.73 inches (4.4 cm), with a square section in the middle removed. 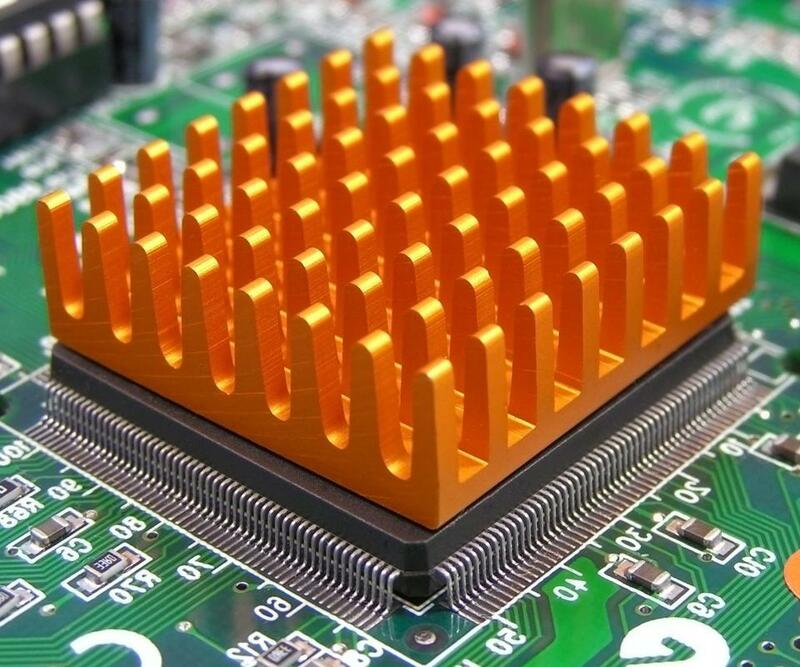 Intel's Socket M has its 478 pin holes neatly arranged in rows on a square-shaped piece of material, usually plastic, a design known as pin grid array (PGA). It specifically adopts a variant of PGA named flip-chip pin grid array (FCPGA), which involves the die of the CPU—the piece of semiconductor material that contains the chip's processing units, or cores—facing upward. This allows users to place a heatsink on the chip, thus reducing heat and increasing its energy efficiency. Additionally, Socket M uses a zero insertion force (ZIF) for applying even force when placing or removing the CPU to avoid potential damage. Originally, Intel made Socket M for the Core Solo and Core Duo processors of its Core brand, which supplanted the Pentium as the computer's premier computer chip family on January 2006. The Core Solo and Core Duo are single- and dual-core mobile processors, respectively. This means that they are CPUs specifically made for application on notebook PCs that have a single core or two cores. April 2006 saw the next compatible chips, the Mobile 400 series from Intel's budget-minded Celeron brand, released. The Core 2 Duo Mobile followed three months later, and Intel extended compatibility to the Celeron M 500 series and dual-core version of the now mid-range Pentium brand the following year. Ultimately, Socket M supports CPUs from the aforementioned brands that have a processing speed of 2.33 gigahertz and a data transmission range of 533 to 800 megahertz (MHz), or 533 million to 800 million transfers per second (MT/s). In 2007, Intel began to phase out the Socket M in favor of the Intel Core 2-compatible Socket P, which, despite possessing the same number of pin holes, has a wider and higher data transmission speed range. What Is an IDC Socket? What Is a Socket 478 CPU? What Is a Socket 939 Motherboard? What Is a Dual Socket Motherboard?